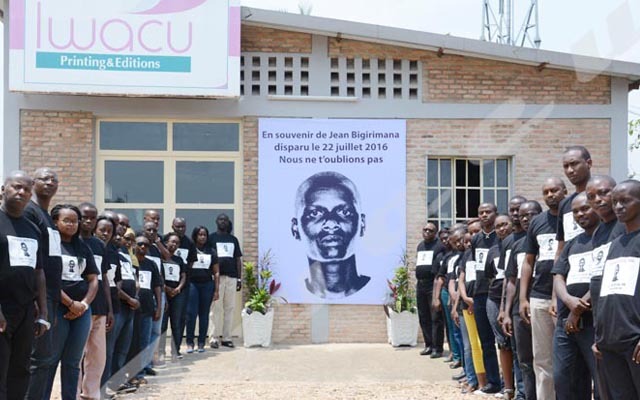 “Opponents are threatened and arbitrarily killed,” reads the report released by Human Rights Watch on human rights situation in Burundi on 17 April. According to this NGO, Burundians suspected of opposing the referendum are mistreated. Human Rights Watch has recorded 19 cases of abuse since 12 December 2017. It blames government authorities, the police and members of the youth wing of the ruling CNDD-FDD ‘imbonerakure’. Human Rights Watch says the imbonerakure are “not legally entitled” to arrest citizens. This human right organization worries about the widespread human rights violation. “There is little doubt that the upcoming referendum will be accompanied by more abuses,” said Ida Sawyer, Central Africa director at Human Rights Watch. This international NGO urges the government to immediately end the intimidations against opponents and conduct an investigation into the documented crimes. In addition, “the police should dismantle illegal road barriers erected by the imbonerakure,” reads the report. 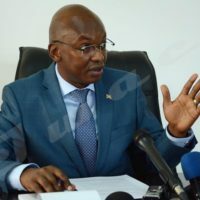 “This is a false report aimed at tarnishing the image of Burundi,” said Alain Guillaume Bunyoni, Minister of Public Security. According to him, the producers of such reports seek to undermine the sovereignty of the country. “They seek to persuade the international community to take harsh measures against Burundi,” he said. He says the report is just a fabrication. For him, if people fight the campaign before the time, it is normal that they get sanctioned. “They should not say that they are being abused. Each step is regulated. In addition, those who commit crimes should not pretend that they are persecuted for political reasons,” said Minister Bunyoni. The referendum campaign is scheduled from 1st May while the constitutional referendum will take place on 17 May.